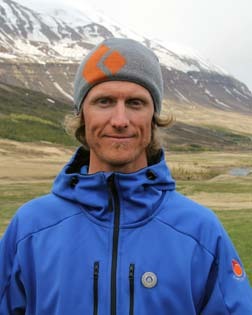 My name is Jökull Bergmann and I am the founder and lead guide for Bergmenn Mountain Guides. 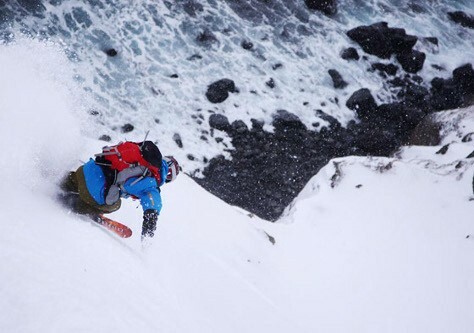 As Iceland's first and only UIAGM-IFMGA certified mountain guide it is my pleasure to assist you in making your mountain adventure come true, be it in Iceland, Greenland or around the globe. 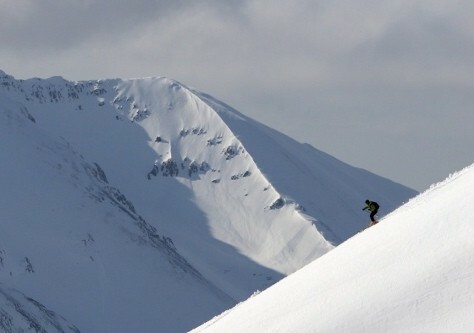 Bergmenn specialize in ski touring, ski mountaineering, heli skiing,ice and alpine climbing in those regions. 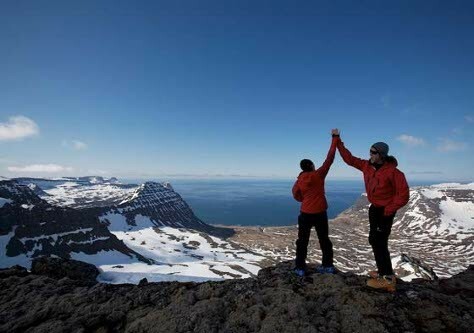 We are committed to operate at the highest standard possible in the industry of mountain guiding in Iceland, your safety and pleasure is our highest priority. 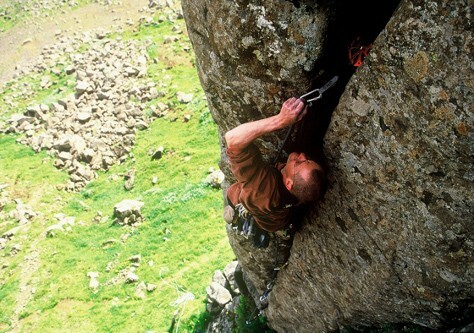 I look forward to seeing you in the mountains. 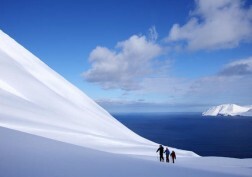 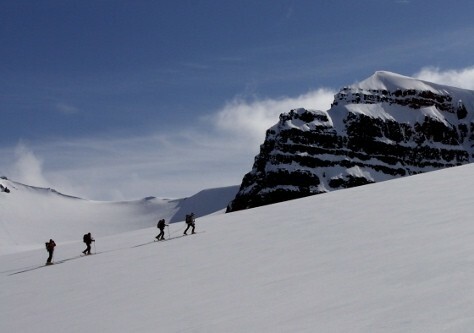 Iceland is a world class destination for ski touring, backcountry skiing and ski mountaineering, we offer ski touring, heli skiing, ice climbing, alpine climbing and hiking-trekking. 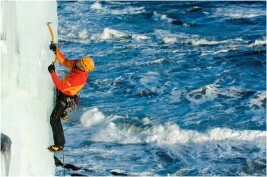 Bergmenn Mountain Guides specialize in custom made mountain adventures in Iceland, Greenland and the Arctic North. 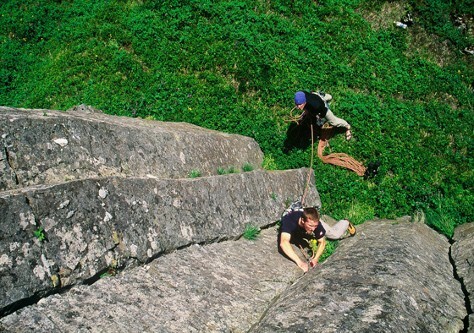 Join us for a tailor made exploratory adventure. 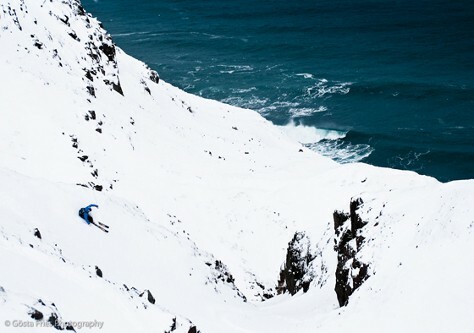 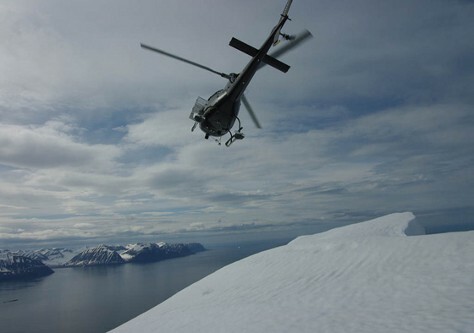 Bergmenn Mountain Guides operate a highly successful heli ski operation on the Troll Peninsula in Northern Iceland as well as in Greenland and Sweden through our partner companies.